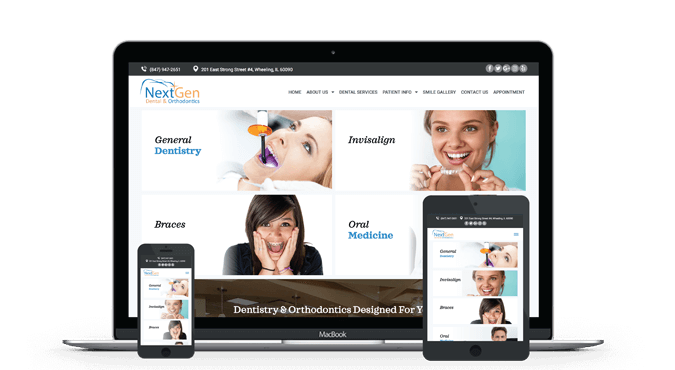 Personalized websites built with unique content based on your dental specialties. We'll help you build a website that will achieve your goal – more patients. 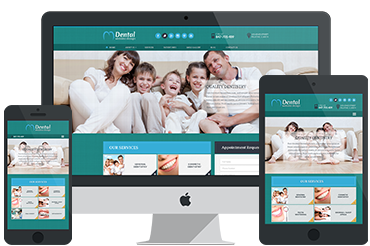 With a specialty in dental websites, we know what will work for your practice. 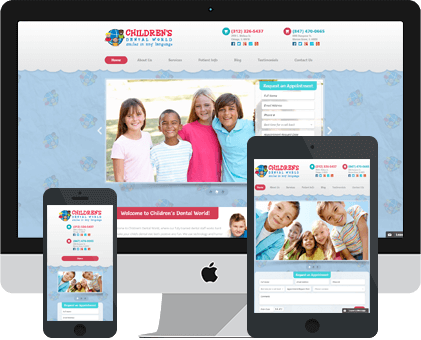 We utilize responsive web design that is visually appealing on every device - phone, tablet, laptop, desktop, you name it. No contract and no long term commitment. You choose which services you want and how long you want them. Everything else you need to build your dental practice online from the ground up. We host and support your website, and make any future upgrades to your site for one low monthly fee. Customer reviews are the most effective marketing you can do for your practice. Streamline patient intake into your practice management system with complete security. 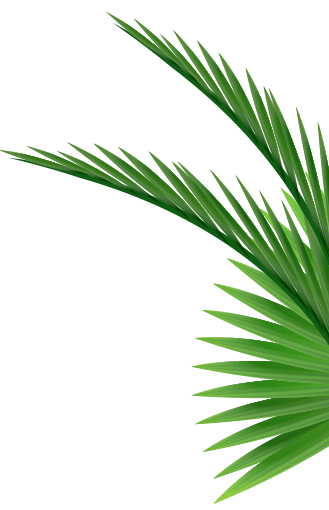 Is your website ranked in search engines? SEO is essential if you want to attract new patients. By employing pay-per-click techniques, you can drive immediate traffic right to your website. Don’t know where to start with social media? We can help. 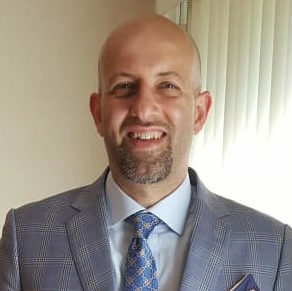 Here at Unique Dental Marketing, we specialize in dental industry marketing and are here to help you grow your practice and attract new patients. Our goal is to help you create a personalized, functional marketing plan that will advance the branding efforts of your practice. The quality of your marketing efforts is a reflection of the quality of your office, so you need to be sure that you are setting the right impression when potential patients find you online. We have assembled an expert team to work on your marketing strategy. Each of our team members is focused on the task of providing you with a high quality product that you will love. We are experienced in the dental industry, and we know what works and what doesn’t for a dental practice. Quality matters, especially because many customers will look you up online before visiting your office. 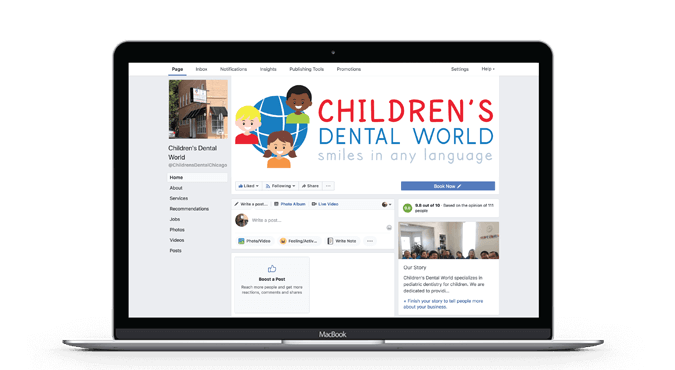 A high quality online and local presence will create a strong first impression for your patients, and you will be able to connect with people that are searching for your dental services. Just because we offer high quality marketing services, doesn’t mean that you need to pay unreasonable prices. With no contracts, no long term commitments, and affordable pricing options, you don’t have to sacrifice your marketing goals for the sake of your budget. Quality matters, which is why our team members have been hand-picked to ensure high quality marketing services for your practice. We have a flawless reputation and a long list of happy clients. Right now is a great time to get started on marketing your practice. In the dental industry, certain web page layouts work. 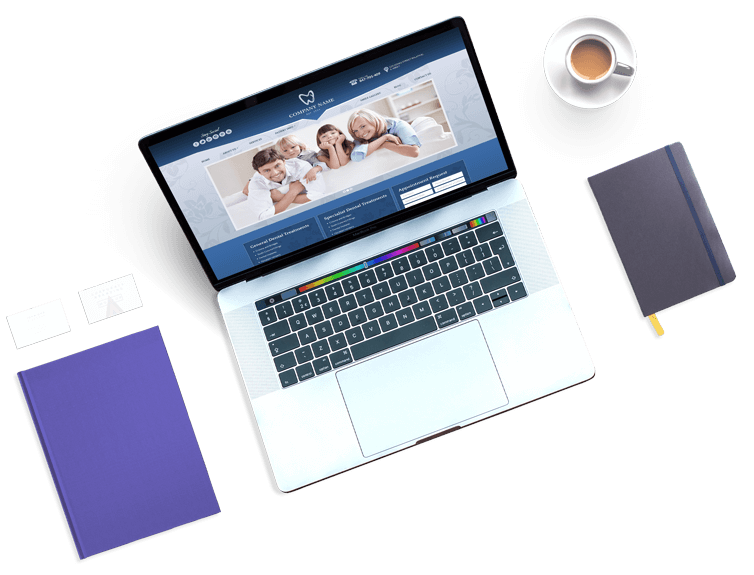 With our experience, we have learned how to build websites to help you achieve your goal – more patients. 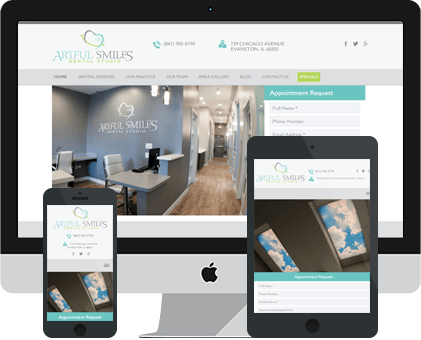 We’ll work with you to create fresh designs and content for an eye-catching new website based on your practice’s needs. 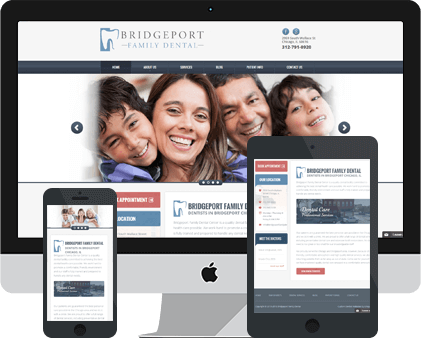 Potential patients will view your website on a variety of devices, and you want their experience to be the same whether they visit your website from their laptop, smart phone, or tablet. 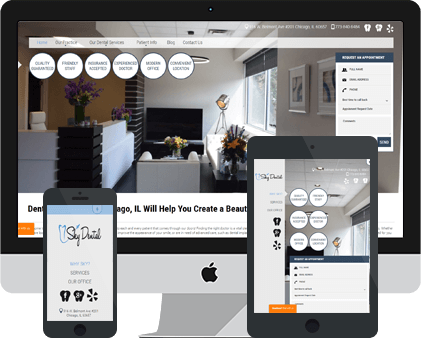 We use responsive web design techniques to generate a fantastic viewing experience on any device. We host and support your website and can make any future upgrades to your site for one low monthly fee. 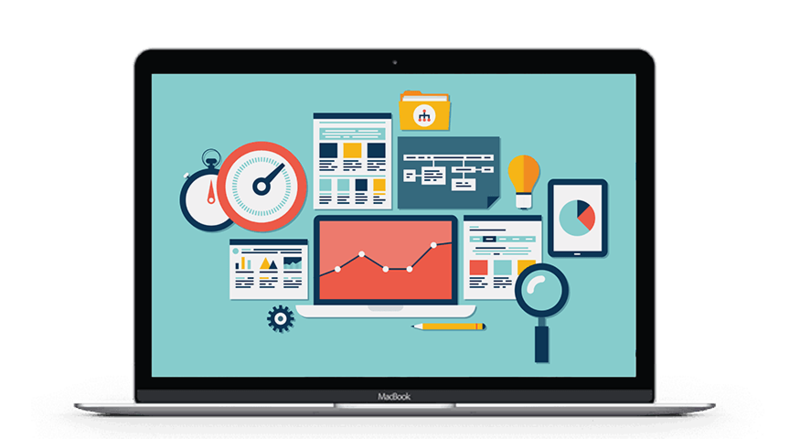 You will still have 100% ownership of your domain, website, and content, without having to worry about maintenance. Generating customer reviews is the most effective marketing you can do for your practice. 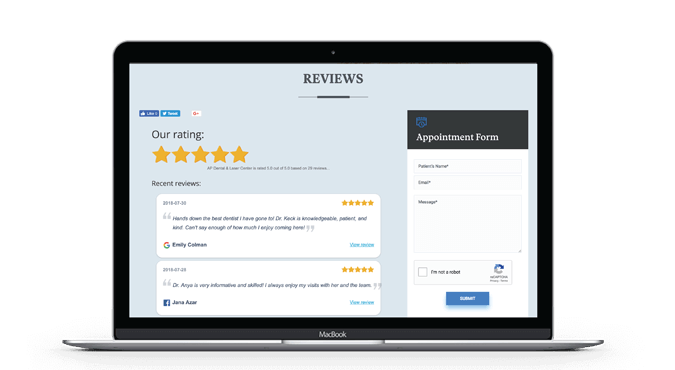 Stream reviews on your site in real time, invite patients to leave reviews where they’ll make the biggest impact, and monitor progress with our help. 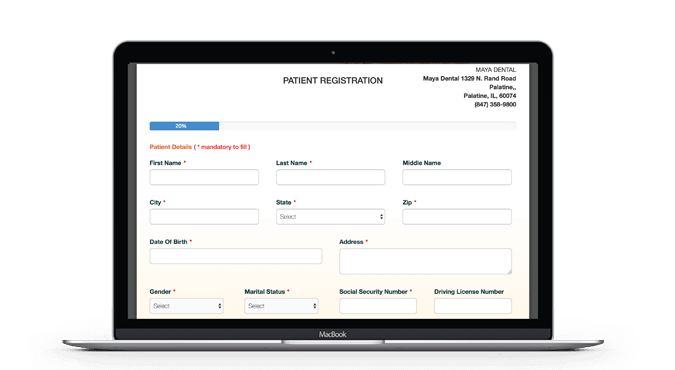 Streamline the process of entering patient intake and consent forms into your practice management system with complete security. Your patients’ confidentiality will be kept at all times, syncing to your office via Eaglesoft, Dentrix, or Open Dental. Is your website ranked in search engines? SEO for dentists is essential if you want to attract new customers from your local area. 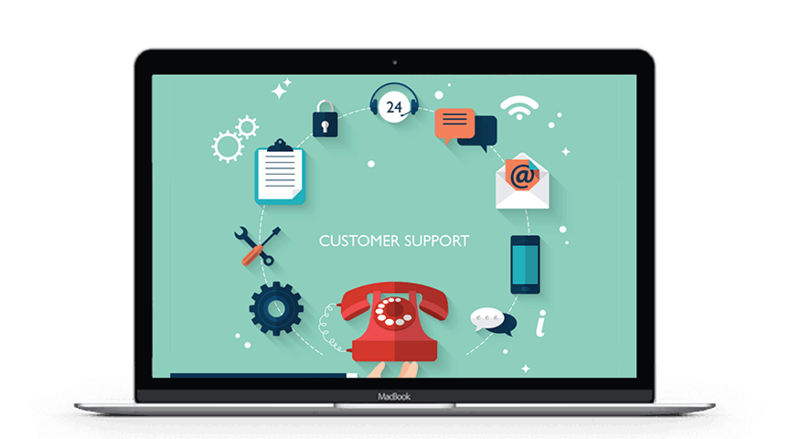 Typically, customers will turn to the internet before choosing a business for their needs. We’ll help to position your website where people will see it when they search for the dental services you offer. By employing pay-per-click techniques, you can drive traffic right to your website. 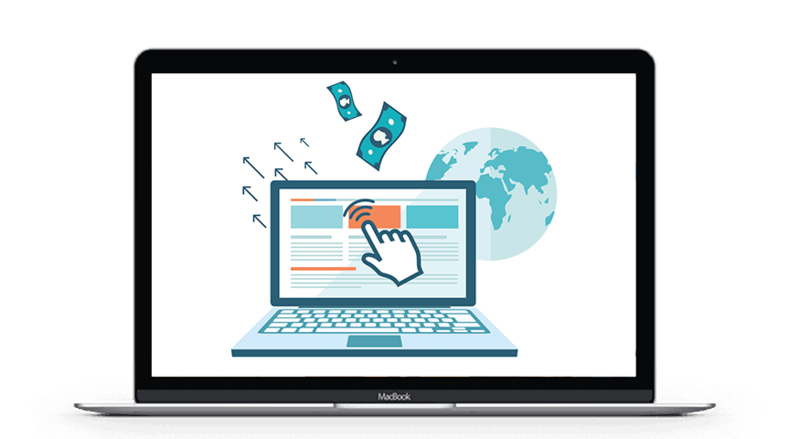 Pay-per-click is a cost effective, targeted advertising method where you can customize your ad campaign and come out with fast, measurable results. Don’t know where to start with social media? We can help to manage your Facebook business page and grow your business online with targeted posts or Facebook advertising. Essmat and his team treated me with personal care from our first meetings. 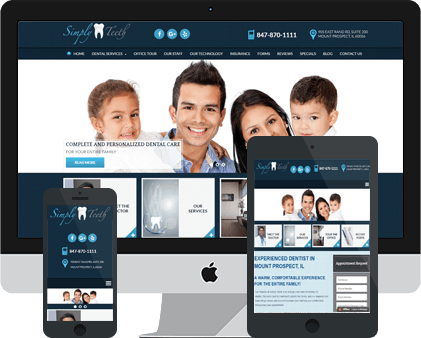 I was not an easy dentist to work with, but I am VERY happy with the outcome of my website. Copyright 2015 - 2019 Unique Dental Marketing. All rights Reserved.